Pools By Design can assist you in constructing a pool with hydrotherapy jets, heating solutions and specialty access like ramps, hoists, handrails – you name it! Hydrotherapy is a proven rehabilitation technique for lower back pain, knee injuries, joint replacements, upper-extremity injuries, and other ailments. Hydrotherapy can also be used for neurological conditions, such as stroke and traumatic brain injury. The use of swim jets can add resistance to a wide range of exercises. Our specialty accessories for access are ideal for gait training, balance enhancement, and building confidence for people with mobility issues. 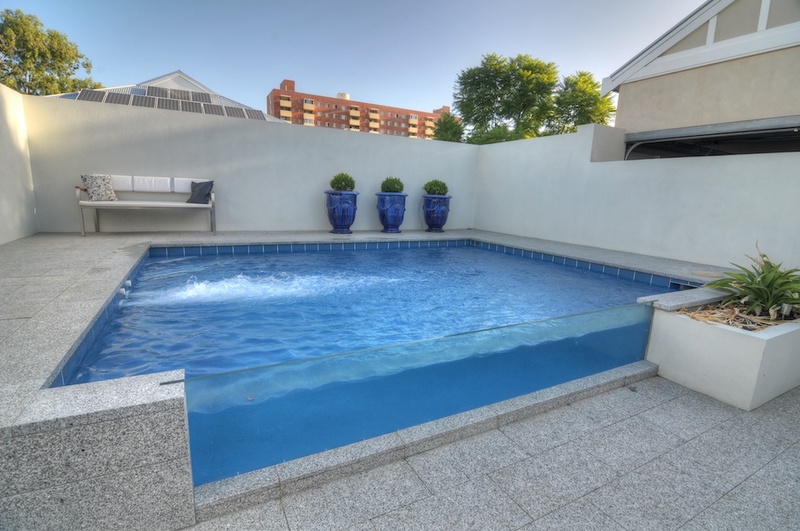 Imagine your own personal therapy pool, a respite from pain and stiffness, set to the temperature you desire. Explore our complete line of products to find one that suits your budget and goals. By Antony Holling|2018-04-09T09:57:36+00:00April 9th, 2018|Uncategorized|Comments Off on Have you heard about Hydrotherapy @ Home? 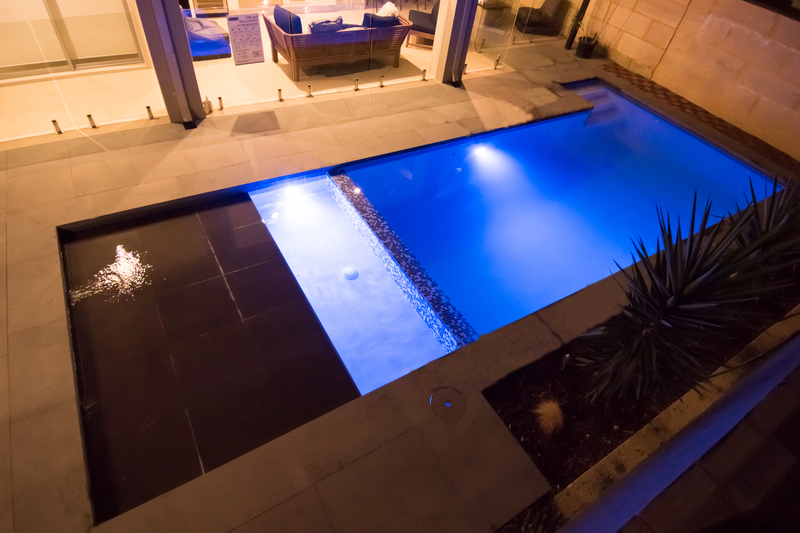 At Pools by Design, we can design and construct concrete swimming pools of any size or shape – the only limit is your imagination. 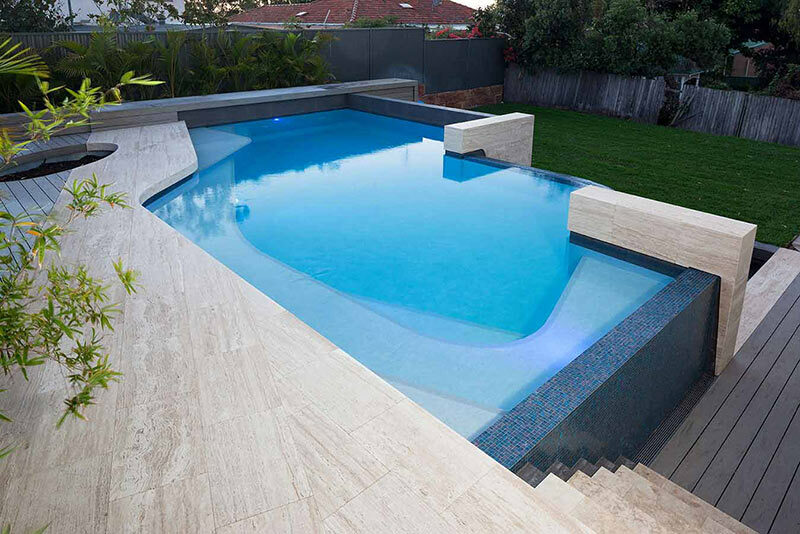 To see examples of some of our most recent pool designs, click here to visit our gallery. What’s the best way to choose your pool shape? Many people come to us already knowing what kind of pool design they’re interested in. 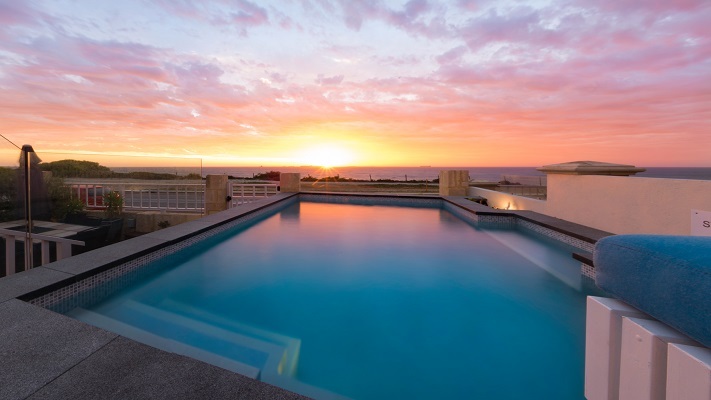 Sometimes logic dictates what will work best on your property and for your family, but the pool shape you choose also depends on your personality and creative vision. By Antony Holling|2018-02-06T19:02:45+00:00October 12th, 2016|Planning for your Pool|Comments Off on Freeform Pool or Geometric Pool – What your pool design says about you! 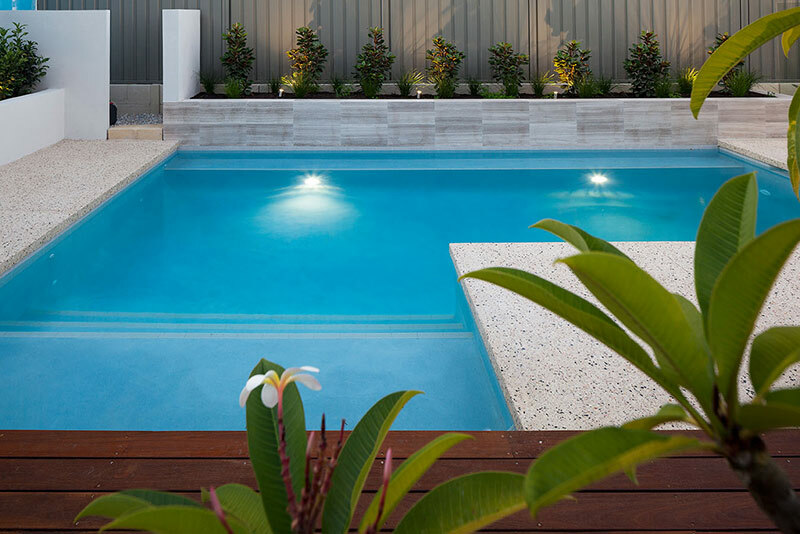 When it comes to choosing the final pool finishes & plaster colour, many clients find it difficult to choose what colour they want their pool to be. Some have no idea, some like to see lots of different pools to compare which can get confusing, sometimes people overthink this. Below are some tips that might help you make that final decision. 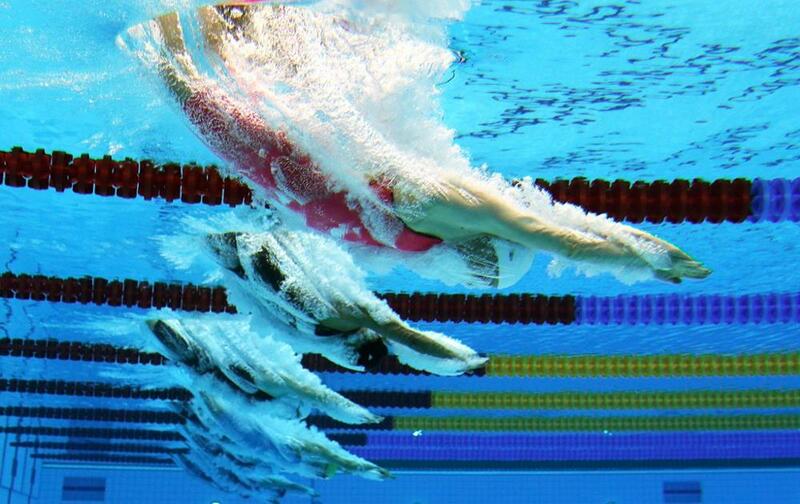 The Olympics may be over and all of the athletes are heading home, but that doesn’t mean we can’t reminisce in some of the most memorable moments in the pool at the 2016 Olympic Games. If you’re still on the fence about constructing your own dream pool with Pools by Design, here are 10 more reasons to get started! With blocks and gardens becoming smaller, it’s becoming harder to build what people consider a ‘conventional’ swimming pool. 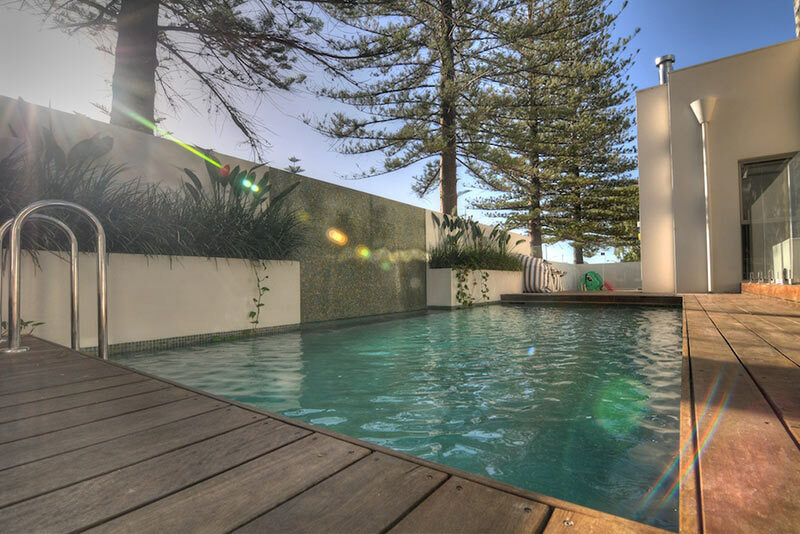 Never fear, the Plunge Pool is here to stay! Wouldn’t it be great to have a holiday – everyday? Well you can!!! In your own backyard!!! Summer is getting closer by the day and that means one thing, time to get poolside. Now your pool has had its spring clean and is looking more and more inviting, here are our top tips for staying cool (and safe) by the pool this summer! Its the first few days of Spring, almost time to get your bathers on again – and time to make sure your pool is ready when you are!